Back pain is now a common issue for many men and women throughout the world. Statistics from the Australian Bureau of Statistics suggests that almost seventy to ninety percent of people suffer from lower back pain at some point of their lives. There are various diagnostics of back pain, that includes soft tissue and muscle damage. Most chronic back pains may have been caused genetically. Medical practitioners have previously diagnosed that lower back pain is often accompanied with leg pain – which worsens when a person is standing or walking for a long period of time. This symptom is referred to sciatica. The term sciatica, medically, refers to a sharp pain in the lower back (a tingling or weakening feeling) that usually travels lower through an individual’s buttocks and down the leg’s sciatic nerves – which is located at the back of each leg. Sciatic pain can be infrequent and slightly irritating or can be incapacitating. The pain is usually located at the lower back, where there is a pinched nerve. This is most likely to develop in the ages forty to fifty. Sciatica is caused when pressure is put on the sciatic nerve or root. An accident or a fall in the buttocks can also cause a trauma on the sciatic nerve. This causes swelling – which causes sciatic pain. Another common cause of sciatica is Neural Tension. The posture of a person often affects sciatic pain. Sciatica rarely becomes seriously, but when it does, it usually requires urgent medical intervention or surgery. In many other cases, conservative treatment for sciatica is sufficient. Sciatica is a nerve injury, and it has been proven that Clinical Pilates is a form of exercise that is extremely beneficial to provide relief from the pain caused by sciatica. 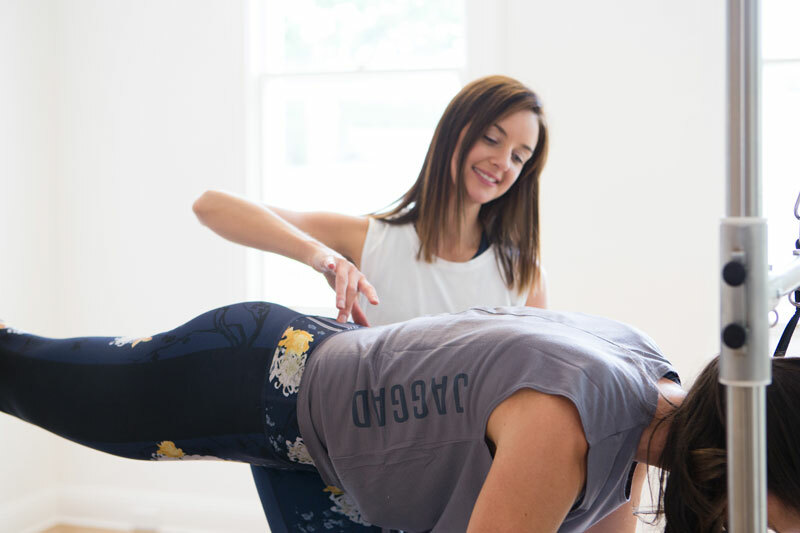 Clinical Pilates is defined as a form of exercise – targeting core strength, stability and flexibility. A person has to be careful to ensure that the sciatic nerve does not get more injured than it already is – it is cautioned that the idea of over-recruiting muscles may be harmful for sciatica. For example, if you are doing Pilates from a more classical perspective where you are tucking your bottom and squeezing the glutes, it could be wrong for somebody with sciatica. That would increase the pressure on the sciatic nerve and decrease the space around the nerve. The suggestion is to want to work in a more neutral spine. If the sciatica is coming from a herniated disc, then we have to take all the disc precautions. Disc precautions include not going into unnecessary flexion, and sometimes extension. Avoid overusing the buttocks and the piriformis muscles. Avoid putting the nerve on stretch. Avoid too much flexion (forward bending) in the lumbar spine which could irritate the nerve if there is a disc lesion. Again, work from a neutral spine, get things to move and relax, and get the core strong. You can do a lot of Pilates and still remove stressors on the sciatic nerve. 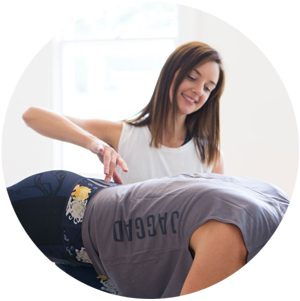 Certified physiotherapists are usually individuals that can help you with the different types of Pilates, ensuring what the full capacity of the back pain is and which treatment will be optimum to maximise temporary recovery for a certain type of back injury. 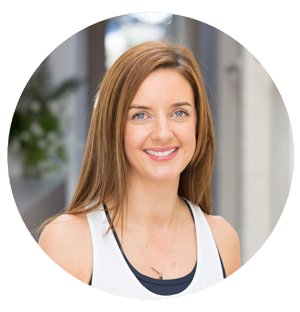 The different types of Pilates treatments offered ranges from individually tailored exercise to clinical methodology. Individually tailored exercise focuses on an area of extreme pain and clinical methodology is an evidence-based technique taught by qualified professionals who become aware of the complex details of your body. As a general rule, back patients should avoid exercises that push the spine into extremes of extension, or combine flexion with side bending or twisting the spine. The pilates exercises for sciatica should be challenging (both mentally and physically) but not so difficult that they cause pain. If an exercise causes pain – it is best to stop and tell the instructor. Finally, it may take a while for the full benefits of a Pilates exercise program to be realized. Just as problems that create most back pain problems happen gradually over time, learning to use one’s muscles in a way that support – rather than stress – the spine takes time and commitment. Talk to us today and find out how Sum Of Us can help you reduce sciatica pain with pilates. Sum Of Us Studio is conveniently located in High Street, Prahran in Melbourne.